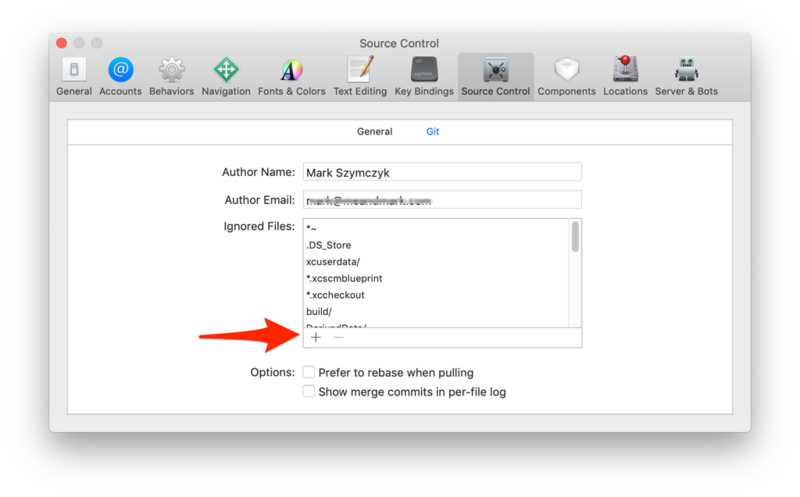 I have a two-part tutorial on making document-based iOS apps over at Swift Dev Journal. 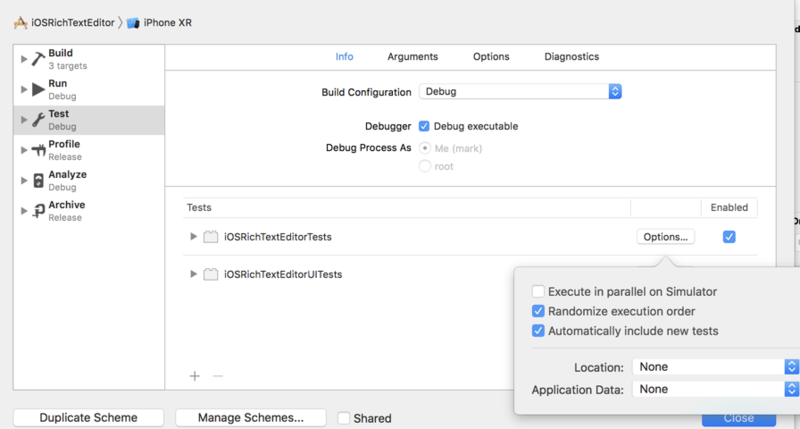 In Xcode 10 you can tell Xcode to run your tests in random order. Open the scheme editor for your project and select the Test step. Click the Options button next to the test target to open a popover. Select the Randomize execution order checkbox to run your tests in random order.